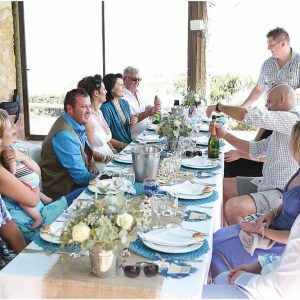 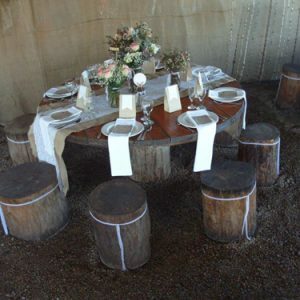 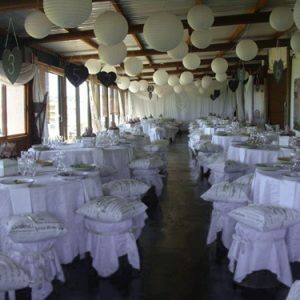 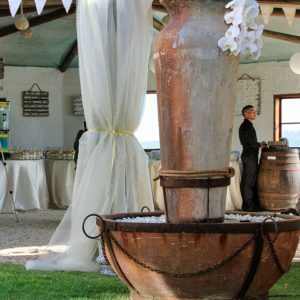 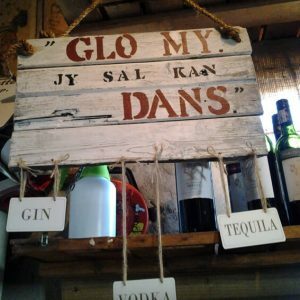 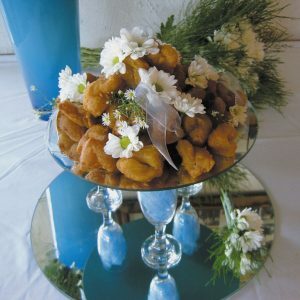 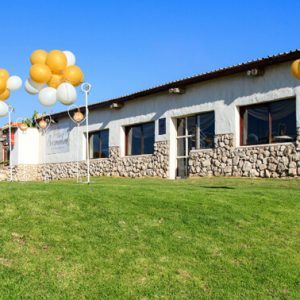 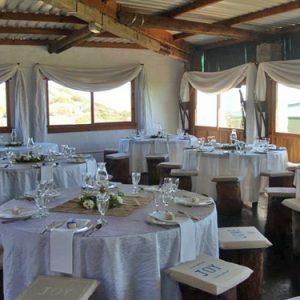 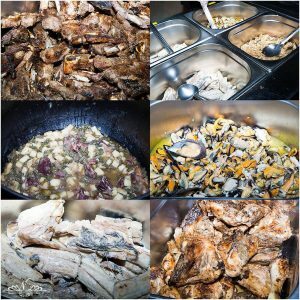 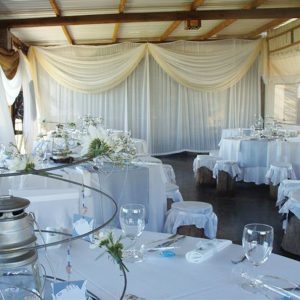 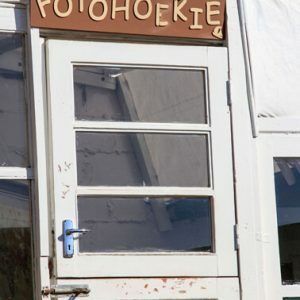 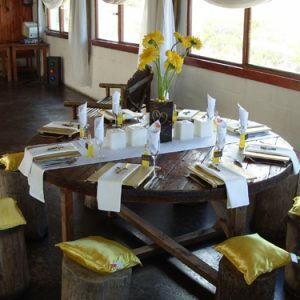 Boesmanland Farm Kitchen caters for a wide spectrum of functions. 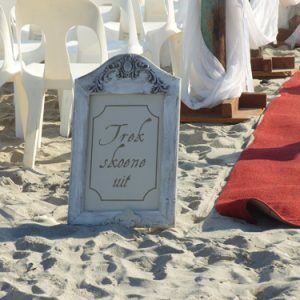 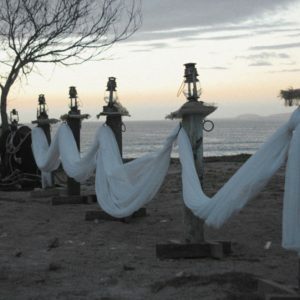 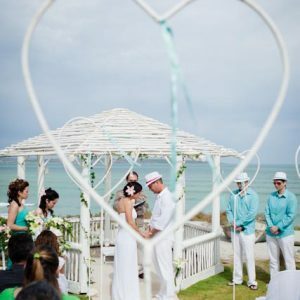 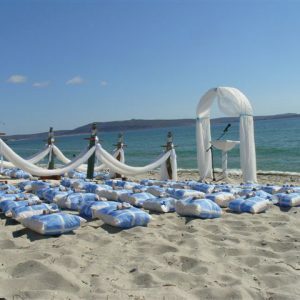 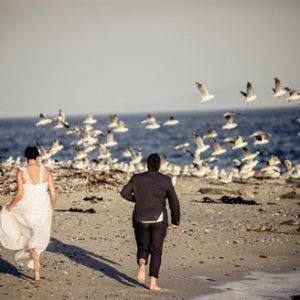 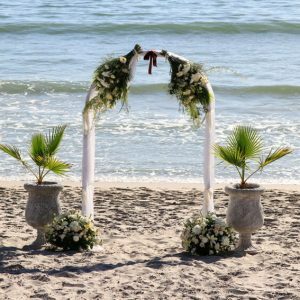 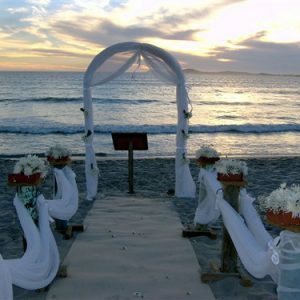 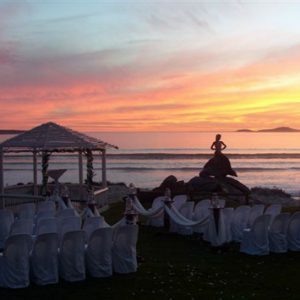 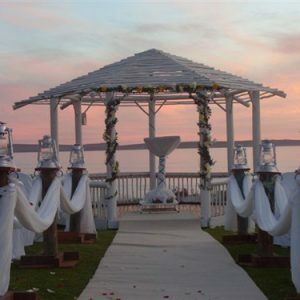 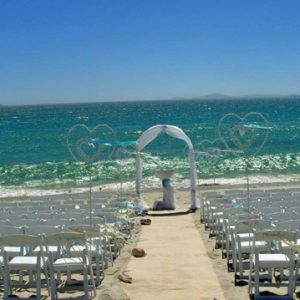 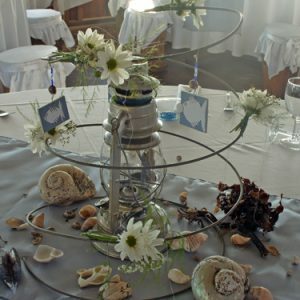 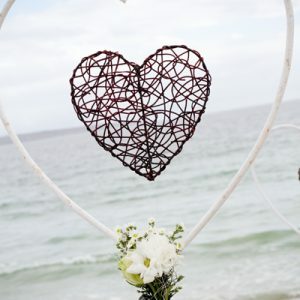 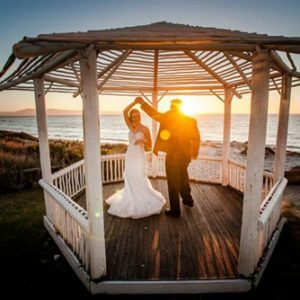 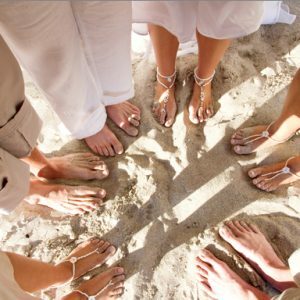 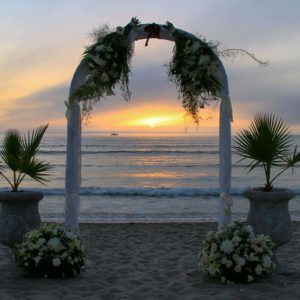 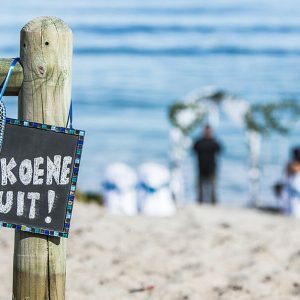 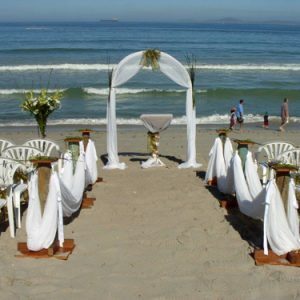 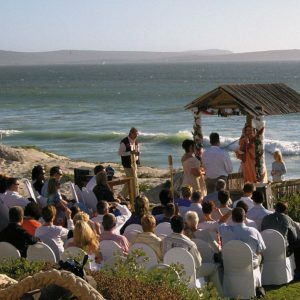 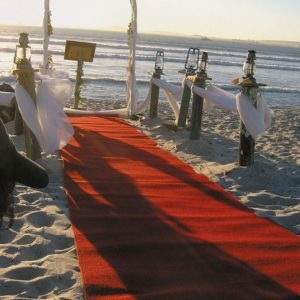 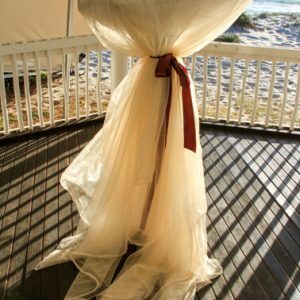 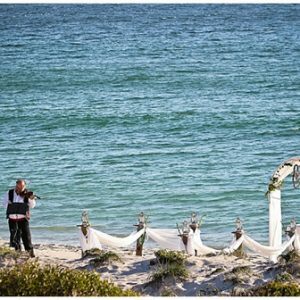 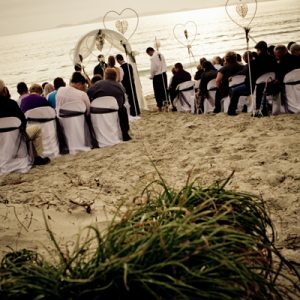 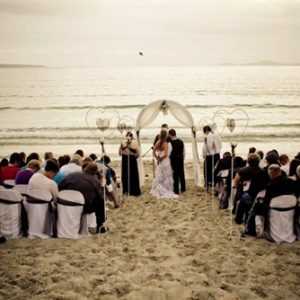 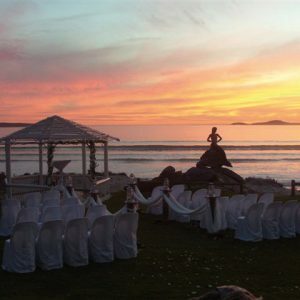 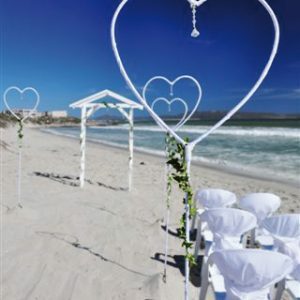 Its romantic setting on the beach makes it very popular for weddings, promising to be an unforgettable experience. 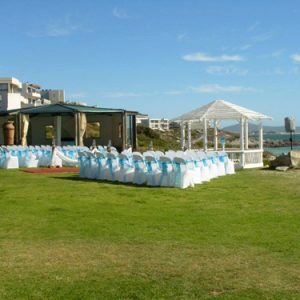 Enjoy our exculsive traditional food for up to 400 guests for a picture perfect day. 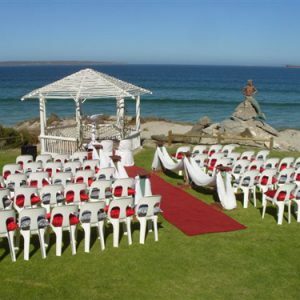 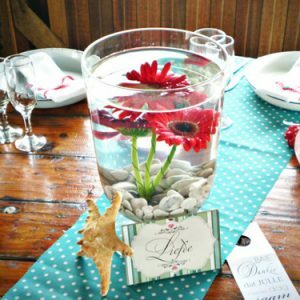 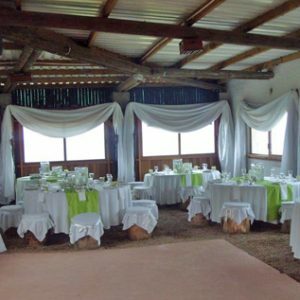 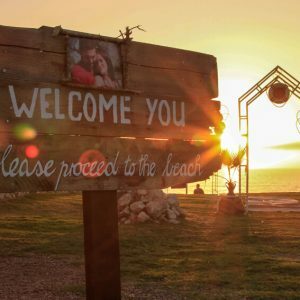 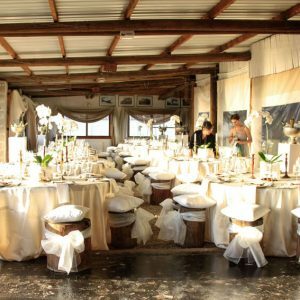 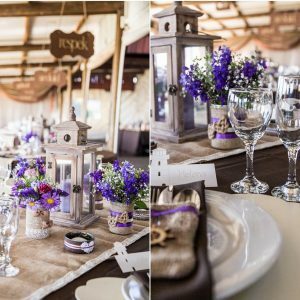 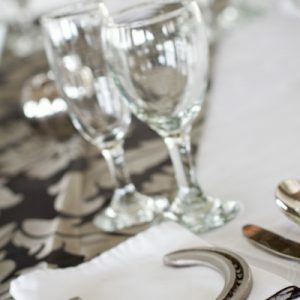 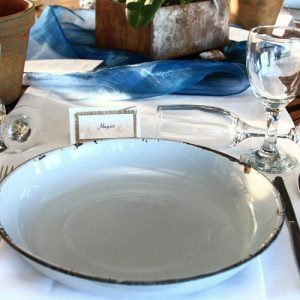 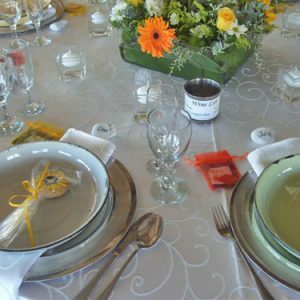 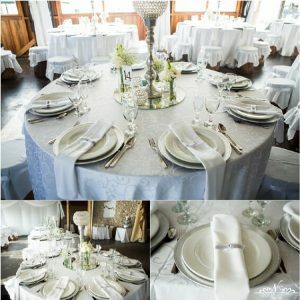 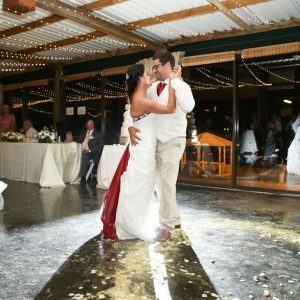 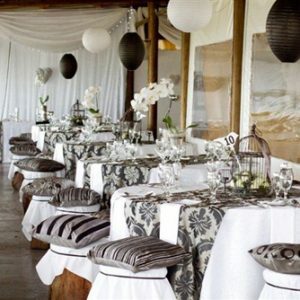 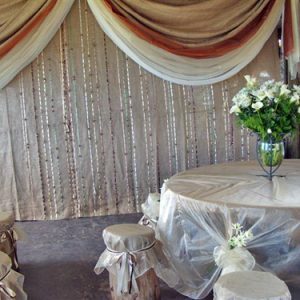 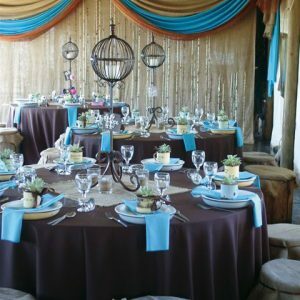 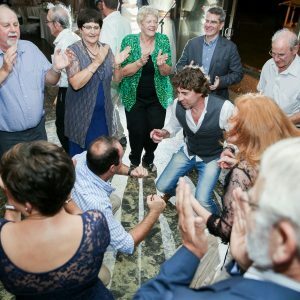 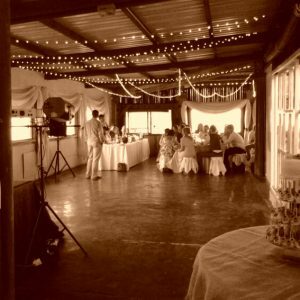 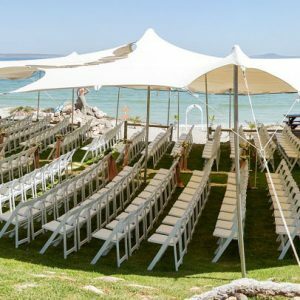 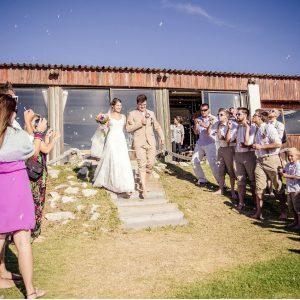 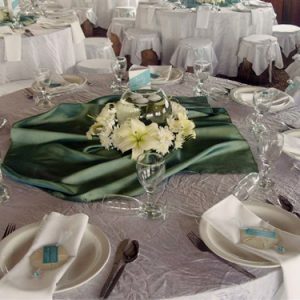 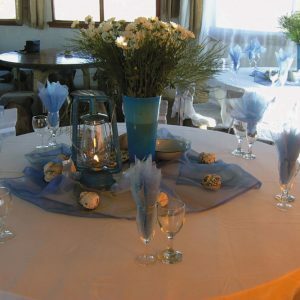 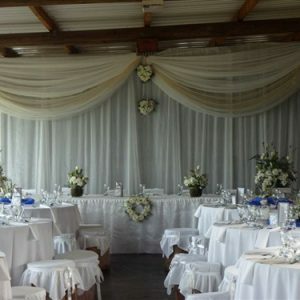 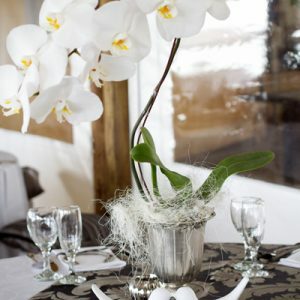 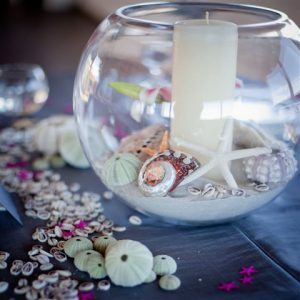 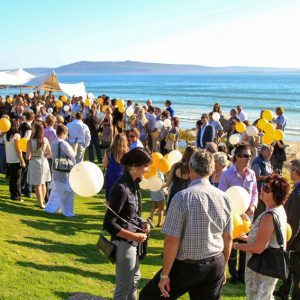 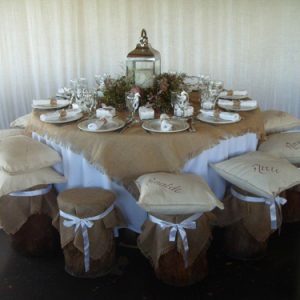 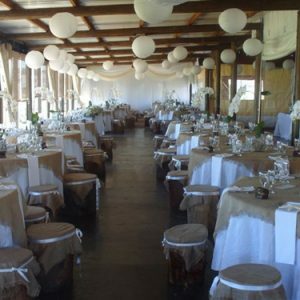 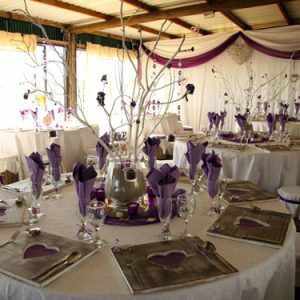 The hiring of the venue depends on the amount of guests, the season and whether you require a private venue. 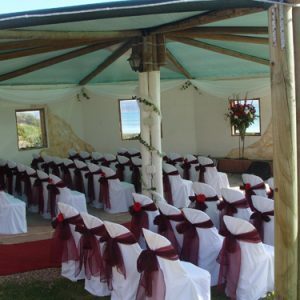 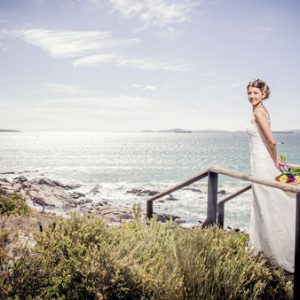 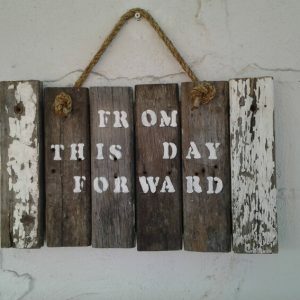 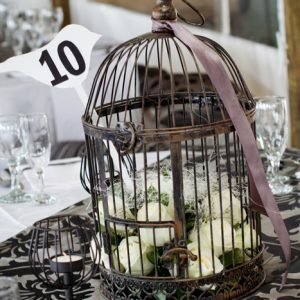 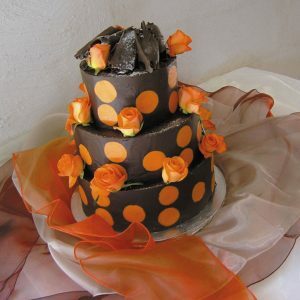 Give our wedding planner a call for further details … there is so much more we would like to tell you.